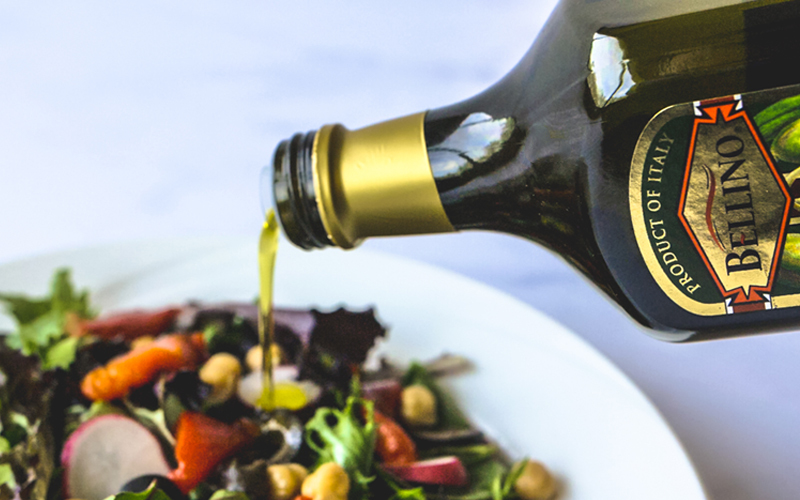 A primary component of Italian cuisine, olive oil is one of the most versatile and essential ingredients in the world of cooking and provides a variety of health benefits when used in place of saturated fats in your diet. 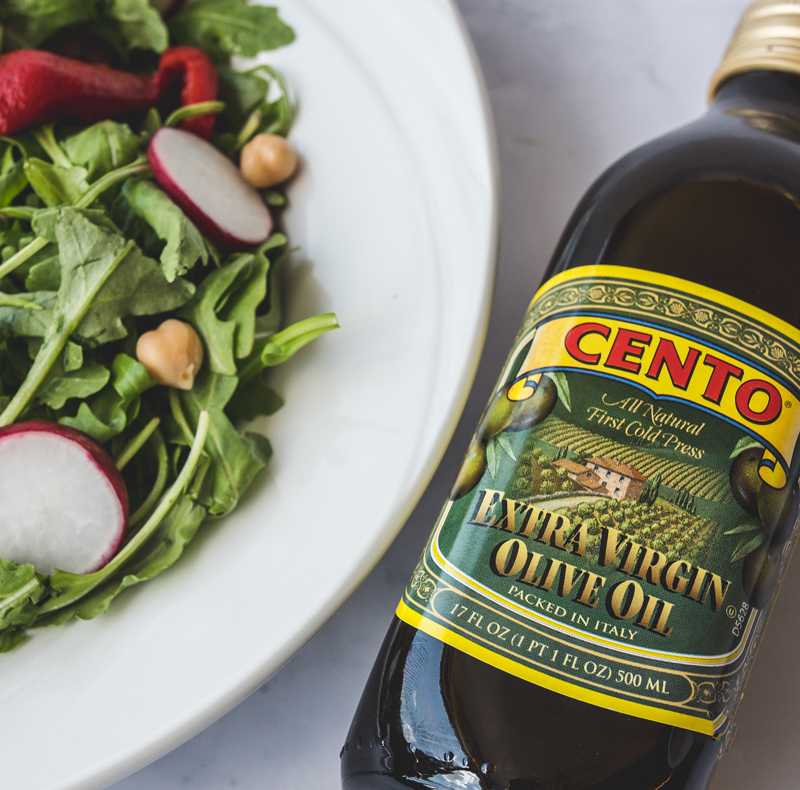 Olive oil is one of the few cooking oils produced through natural extraction instead of chemical extraction, which protects the oil’s nutrients. 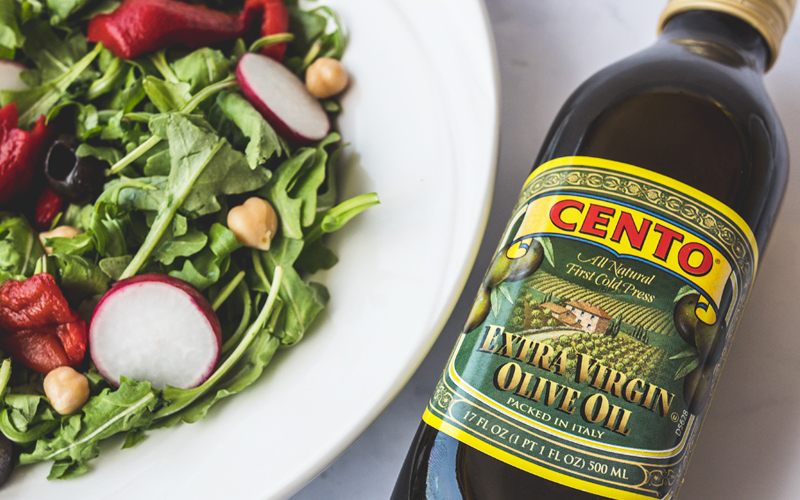 Extra virgin olive oil offers additional health benefits that decrease the body’s risk of heart disease, diabetes, stroke, cancer and more. 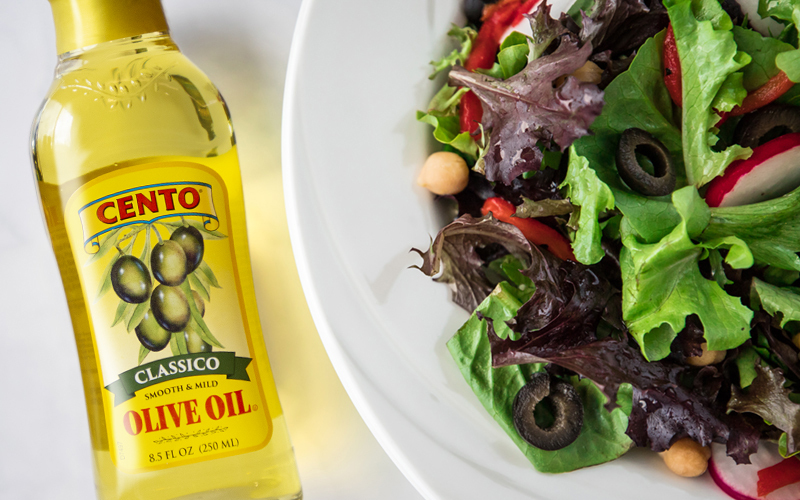 Learn more about the difference between extra virgin and classic olive oil below. 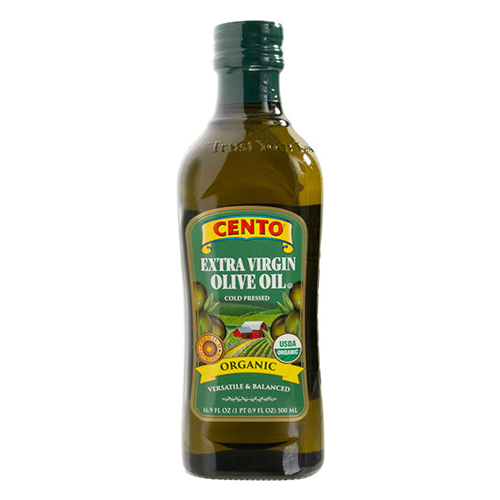 When storing your olive oil, keep in mind that the three key factors that will ruin olive oil are heat, light and air. 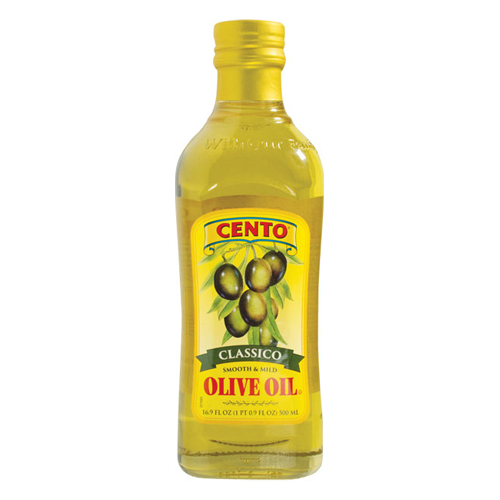 To store olive oil, ensure it is kept in a cool, dark place such as a cupboard or pantry. 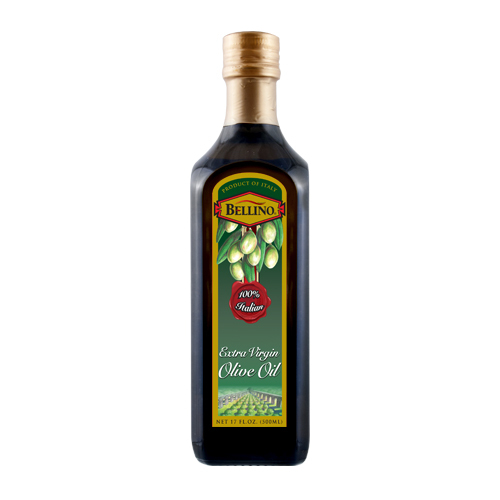 Never store your olive oil next to or above the stove, or in the refrigerator. Make sure the bottle is securely closed because if left open, air exposure leads to oxidation which can turn your oil rancid. 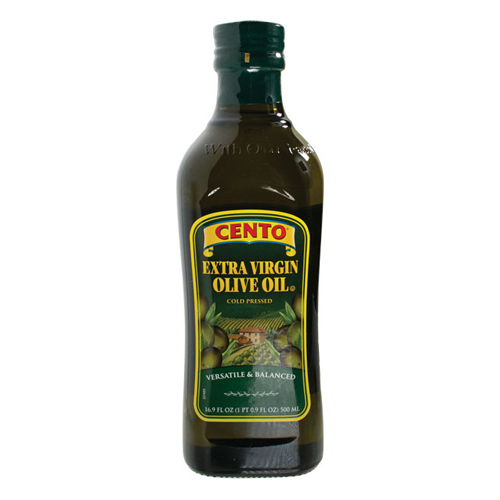 Don’t store permanently on the table or kitchen windowsill, as the light will ruin the oil as well. 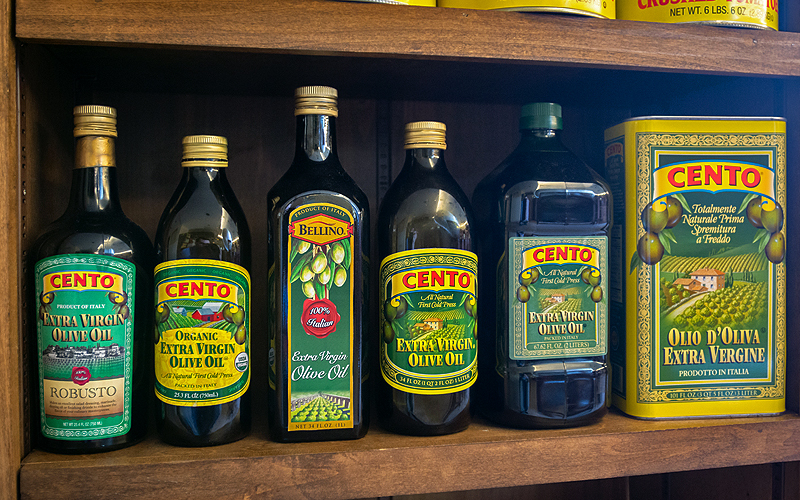 When unopened and stored following proper recommendations, olive oil’s shelf life is 2 years. Once opened and stored following proper recommendations, the shelf life is 6 to 9 months. 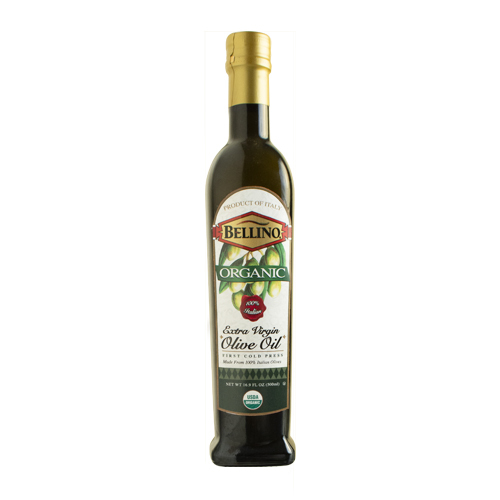 Learn more about our extensive line of olive oils by clicking on each item below.